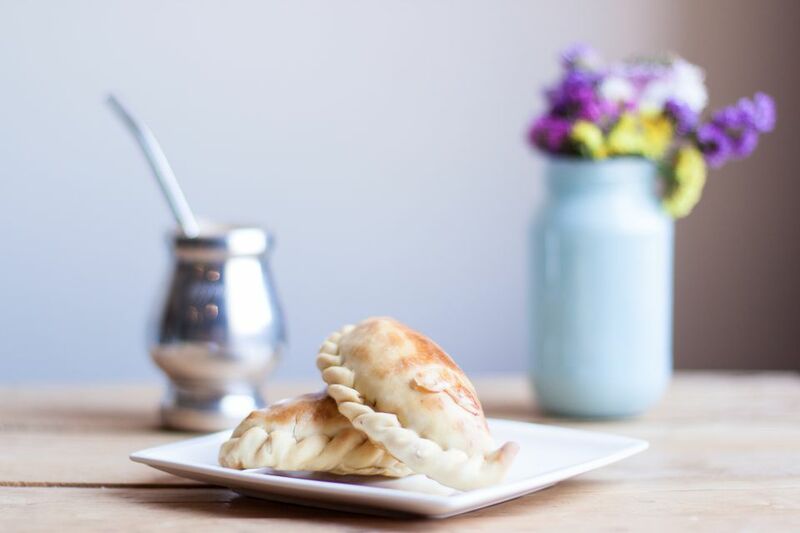 Empanadas are pastry shell turnovers made by folding dough over a filling, sealing it, and cooking it, either by baking or frying. Just about every Caribbean island has a recipe for sweet or savory fillings. Every tasty empanada starts with the dough. In Latin Caribbean cooking you'll come across two types of dough. One is simple flour dough much like a pie crust and the other is reddish yellow dough made with yucca. 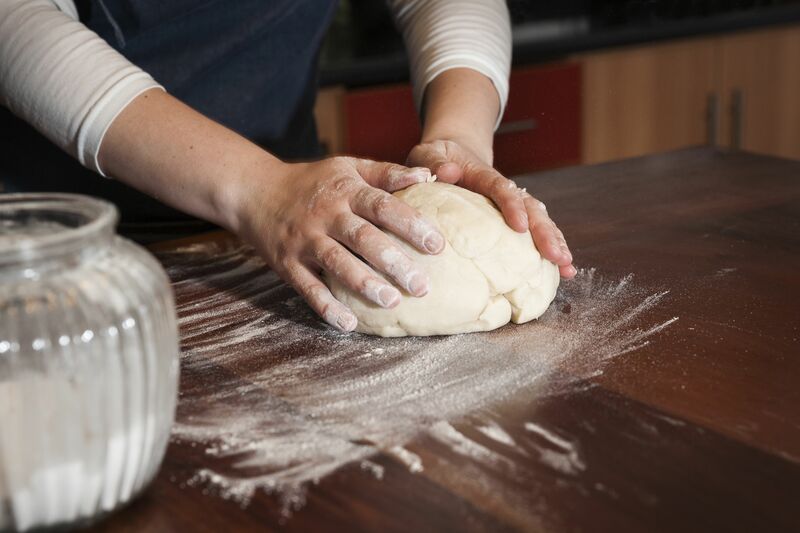 You can use either dough interchangeably, but for beginners, try the simple flour dough first. Note: Empanada dough is available in specialty markets in the form of frozen discs, usually 10 discs per pack. If you are eager to make your own dough but don't know where to start, follow this empanada step-by-step guide. In this tutorial, we show you how to make home-made pizza empanadas from start to finish. You can use these steps to prepare any empanada recipe. Beef is possibly the most popular empanada filling. Then there's also the popular beef picadillo filling. You can also substitute corned beef for ground beef. Shredded or ground chicken and turkey make excellent empanada fillings, too. Chorizo is a highly seasoned pork sausage popular in the Spanish speaking islands. You can also use pulled pork or ground sausage. Empanadas can be filled with sweet fillings, such as fruit. Apples or bananas are a popular choice. Enjoy them as a dessert or snack. If you don't eat meat, try a veggie empanada. You can stuff them with your favorite vegetables, beans, or rice fillings. Some people even use pumpkins. Seafood and fish are popular fillings for empanadas. It's not surprising since the Caribbean Sea offers an abundance of fish and shellfish. You can use your favorite shredded cheese and just have a cheese empanada or add other ingredients that go well with the cheese. If you're also a pizza lover you can make a pizza empanada.